In a battle of fact vs. fiction, two fracking documentaries are set to air in Boulder tomorrow night. At the same time, the Michael Moore-esque Gasland 2 will be screened at CU Boulder. You can sign up to see FrackNation here. If you’re more in a fiction mood, you can get tickets to Gasland 2 here. Fracknation was so powerfully effective in exposing the truth. 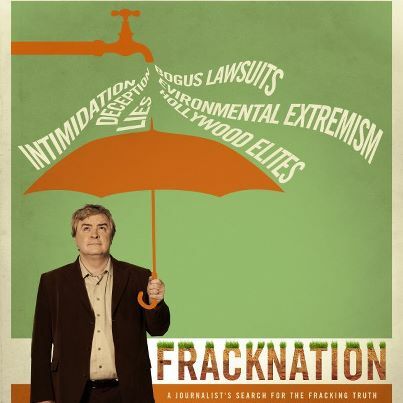 Hope Phelim McAleer produces Fracknation 2!